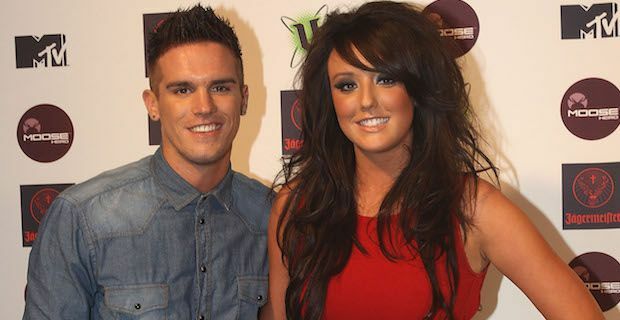 Gaz Beadle has shocked the nation after revealing that he has slept with well over 1,000 women! The Geordie Shore star revealed the number of notches on his bedpost during a radio interview on Australian station KIIS1065 Radio. He put the rather large number down to simply being a unavoidable occupational hazard. Gaz told listeners to the Kyle And Jackie O Show "It's my job!" and claimed that even without being a celebrity he would have been with a whopping 250 girls as "An average lad nowadays is on 100. Easy". He reasoned with the show's hosts that the number was not that crazy saying "If you’re doing 12 appearances a month and if you slept with a girl every time that’s 144 girls a year." He also insisted that he has had quite the time down under so far saying "This is how bad Aussie girls are, right? On one of my tours I was here for 10 days. I had eight threesomes and two foursomes." Gaz also revealed that his current squeeze, model Lillie Lexie Gregg, was not exactly impressed when he told her the number. He said "Lillie is a good girl and so she was like, ‘God, that is disgusting'" and it seems that she is help him keep his huge score down for the time being at least. Geordie Shore 2014: End of the line for Charlotte and Gaz after barn dance?